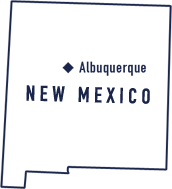 Enerpulse Technologies is a technology driven company; we conduct extensive research, development, and testing with highly regarded third party facilities. The following are peer-reviewed articles that reinforce the benefit claims of Pulstar Spark Plugs with research conducted by our president and Chief Technology Officer, Lou Camilli, and other reputable individuals in the fields of internal combustion ignition and pulsed power technology. The combustion process quality is determined by several factors: the composition of the fuel-air mixture in the vicinity of the spark plug and the discharge conditions on the spark plug. This article assesses a high-power ignition system using optical gas flame propagation analyzes. The tests were carried out in a rapid compression machine, using a fast camera for filming. The spark plug discharge quality assessment was determined indirectly by the flame propagation conditions after the ignition of the mixture (during methane combustion). The size of the flame surface and the rate of its change were assumed as a comparative criterion. It has been found that when using an ignition system with high discharge power the rate of flame development is 14% higher with respect to conventional ignition systems. In addition, the shorter development time of the early flame phase after discharge when using the new ignition system was confirmed. Based on the obtained test results and analyzes, modifications of engine operation settings were indicated, resulting from the use of a high discharge power system. 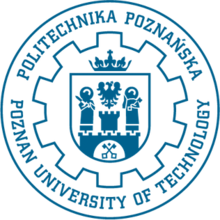 Poznan University of Technology is an important centre of scientific research, located in Poznan, Poland. A key element to achieving vehicle emission certification for most light-duty vehicles using spark-ignition engine technology is prompt catalyst warming. Emission mitigation largely does not occur while the catalyst is below its “light-off temperature”, which takes a certain time to achieve when the engine starts from a cold condition. If the catalyst takes too long to light-off, the vehicle could fail its emission certification; it is necessary to minimize the catalyst warm up period to mitigate emissions as quickly as possible. This study examined how pulsed energy spark plugs using an embedded capacitor directly to the center electrode, to produce a 5MW electrical discharge that conditions the fuel charge at the molecular level during the spark event. This discharge forms a plasma field with very high ultraviolet photon energy around the spark gap. The plasma field extends into the combustion chamber and sensitizes a large portion of the fuel air mixture, thus greatly enhancing combustion during cold start. 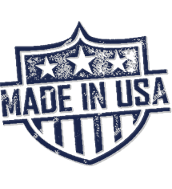 This allows a vehicle to reach the light-off temperature level more quickly while reducing unburned hydrocarbon emissions. 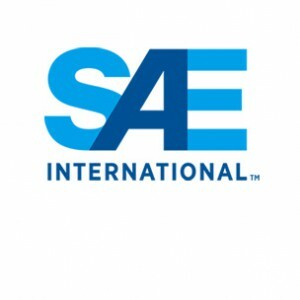 SAE International (Society of Automotive Engineers) is a global professional association and standards organization for engineering professionals in various industries. SAE Papers are written and peer-reviewed by experts in the automotive, aerospace, and commercial vehicle industries. These papers are published in SAE industry specific journals aimed to serve the needs of academic and industry authors, researchers, and readers in a medium tailored for the discovery, integration, and application of research. 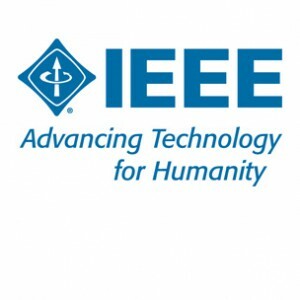 In addition to being identified as some of the best published work at SAE International, these papers advance self-propelled vehicle and system knowledge in a neutral forum for the benefit of society. A study was conducted using combustion bomb equipment and protocols in a controlled laboratory setting to evaluate the pulsed energy spark plug. Test data shows that pulsed energy plugs deliver a significantly improved spark event creating an enhanced flame kernel with a more consistent combustion process compared to traditional spark plugs. In addition to functioning well in stoichiometric air-fuel mixtures, the pulse energy plug performed better than conventional spark plugs in lean air-fuel mixtures. These findings clearly demonstrate that a Pulstar spark plugs produce a better spark event which results in improved combustion of normal and harder to ignite fuel mixtures. 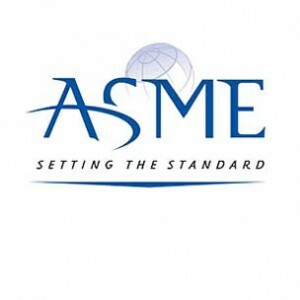 The American Society of Mechanical Engineers (ASME) Journal Program has been established to further the progress of science through the sharing the latest engineering research. The American Society of Mechanical Engineers (ASME) publishes the highest quality peer-reviewed literature in their respective field of mechanical engineering. Peer-reviewed papers of high technical quality related to the development, advancement, and improved understanding of the internal combustion engine are presented at the ASME Internal Combustion Engine Division’s Technical Conference. Accepted papers presented at the conference are archived on the conference digital collection. Thermodynamic testing of an advanced automotive power plant was conducted using an engine dynamometer in a controlled laboratory setting to evaluate the technology used by the pulsed energy spark plugs. The test data show that the pulsed energy plug delivers improvements in fuel economy, ignition time, burn duration and cycle-to-cycle variability compared to a traditional spark plug. The pulsed energy plugs created an improved spark event and flame kernel which a provided a more controlled and predictable flame development. These findings clearly prove that a bigger spark, like the spark that is produced in the Pulstar spark plugs, improves fuel mixture combustion by consistently igniting the fuel at a predictable time and burning the fuel mixture more completely. This paper studies an innovative automotive technology, peaking capacitors in the high voltage circuit of the ignition system; which are used in conjunction with automotive spark plugs. The findings in this paper came from research and testing in a controlled laboratory setting. The data show that peaking capacitors produced a larger spark, and a larger than normal flame kernel which results in improved combustion more consistently, increased torque, and improved fuel economy. There is evidence that exhaust emissions can be also be reduced. These findings clearly demonstrate that a peaking capacitor like the ones that are found in Pulstar spark plugs produce a bigger spark; improving combustion, increasing torque, and improving fuel economy.